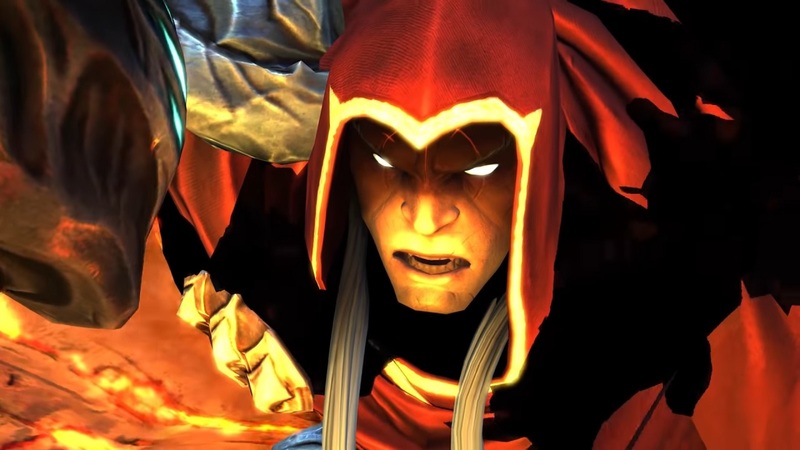 Game publisher THQ Nordic recently announced that popular action adventure video game Darksiders: Warmastered Edition will be coming to the Nintendo Switch soon. The remastered version of the original popular video game was first launched on several platforms. These were the PlayStation 4, Xbox One, and PC way back in November 2016. It was then followed by the Wii U console in May 2017. It will still have the same features, but this time around it will now play on the hybrid handheld console. It will launch on April 2.